On Video, Creativity > Science. Every Time. Video isn’t supposed to be boring. It definitely shouldn’t be boring if you’re trying to sell someone something. …and not an ounce of interest in any of them. Companies that can’t afford to test their ads or concepts themselves piggyback on other peoples’ testing by copying what the other guys are doing. Marketing costs money, and accounting departments don’t like spending any more than they absolutely have to – particularly if they’re spending it on a nebulous, ephemeral commodity like advertising, an ongoing investment that offers no hard-and-fast guarantee of performance. Legendary department store magnate John Wanamaker once complained that “Half my advertising budget is wasted; the problem is I don’t know which half.” That’s the sort of statement that gives accountants nightmares. Hence, the emergence of a testing-above-all mindset that provides a veneer of quasi-scientific justification for “creative” decisions – while squeezing virtually all creativity out of the idea being tested. Whether defined in terms of focus group response, shares, click-through rates, psychic impressions or other metrics, scientific analysis became king; creativity – that non-quantifiable, non-definable ingredient that actually made things interesting – became janitor. The result: the tedious visual slop that’s become a constant in your Facebook feed. Go on. Admit it. It’s funny. It’s effective. And a couple of decades ago, it sold a lot of Hondas in New Jersey. And in all likelihood, it never came within a hundred miles of a focus group. It wasn’t the product of meticulous research by a team of experts; it was the result of one man’s inspiration, copywriter Allen Kay. Notice that there’s no jarring animations, special effects, blaring music, or hyperkinetic editing anywhere in sight. Armed with a microscopic budget and a good idea, Kay and his team at Korey Kay & Partners created a miniature masterpiece that in many ways is the diametric opposite of the formulaic “scientific” videos that are shoveled before our eyeballs on a daily basis. Doesn’t testing tell us we need high-key lighting, a driving but understated music bed, actors who double as fashion models, and a minimum of seven repetitions of the product name? Maybe it does, but if he were making this ad today, it’s doubtful that Kay would care. Kay and his client had the sense to put their full trust in a good idea, and to believe that a single uninterrupted shot, a nondescript living room setting, a talented actress and a witty script would be enough to get the key message across: “Those Hondas must be very good cars.” It was and it did. 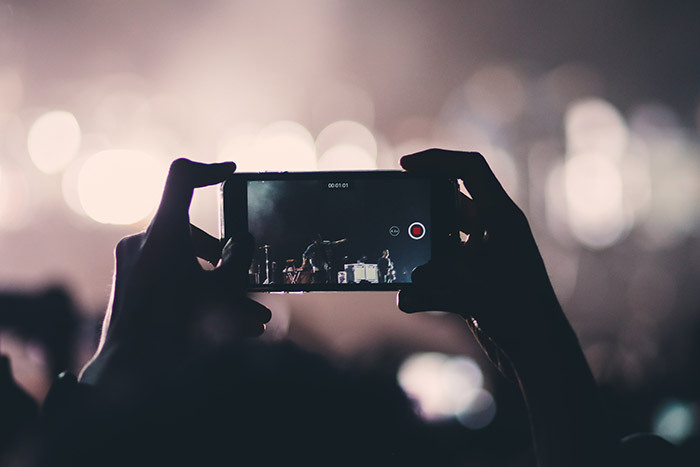 There are a few things to be learned here for anyone thinking about putting time, effort or resources into an online video campaign. You don’t necessarily need a big budget; you don’t necessarily need a focus group. But you do need a good idea, a creative idea, and the confidence to see it through. The protestations of spreadsheet-wranglers and analysts notwithstanding, purchasing decisions are rooted in intangible emotions rather than cold-blooded logic; advertising remains primarily an art, not a science; and even if dethroned in the boardroom, creativity’s still king in the real world. PGN Agency makes it a point to create videos – not manufacture them. That’s why they work. Stop by www.pgnagency.com to learn more.